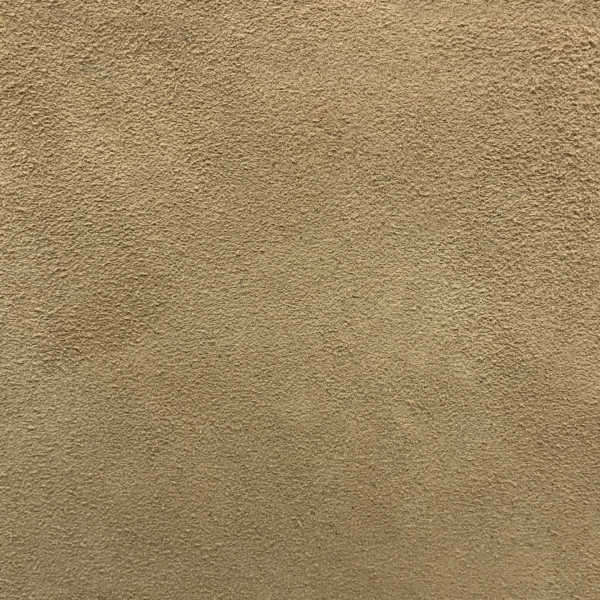 Chaps is a rich and lush “ultra nap” suede line featuring more than 40 beautiful, classic and vibrant designer-selected colors. The tanning process is what sets Chaps apart from other suedes, undergoing an expensive, time-intensive, double-retanning process to create rich, deep colors and water and stain resistance throughout the hide. 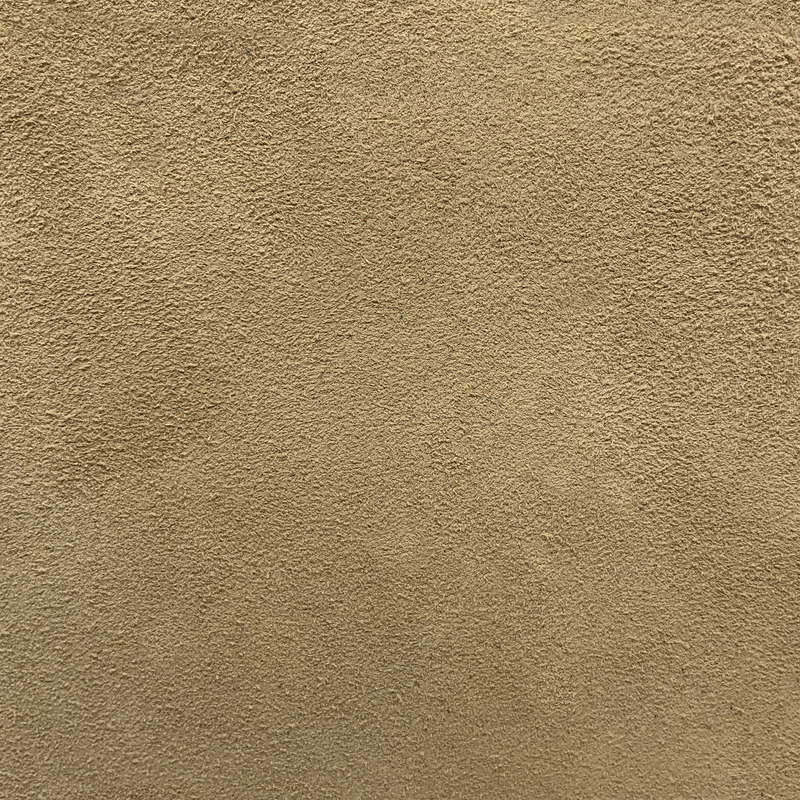 However, because this leather is not sprayed with a topcoat and is a pure aniline, it is vulnerable to high abrasion and may fade in direct sunlight. Note: Environmentally friendly Chaps is lead-free, emits low VOCs and has achieved an Indoor Gold Advantage certificate from SCS. Italian tanneries are renowned for their skill and artistry, leading the world in new leather designs and colors while maintaining old world craftsmanship and care.